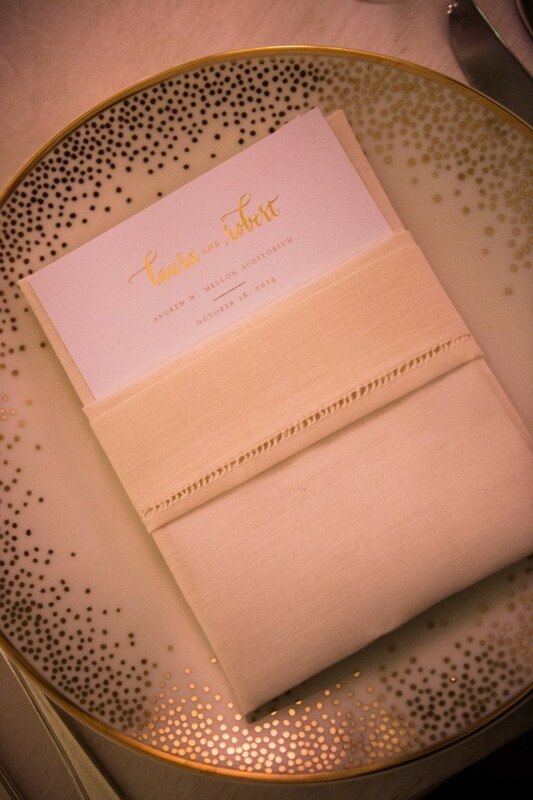 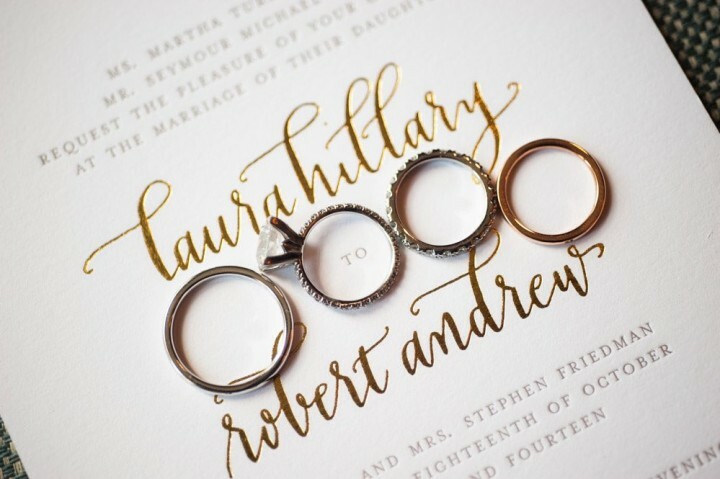 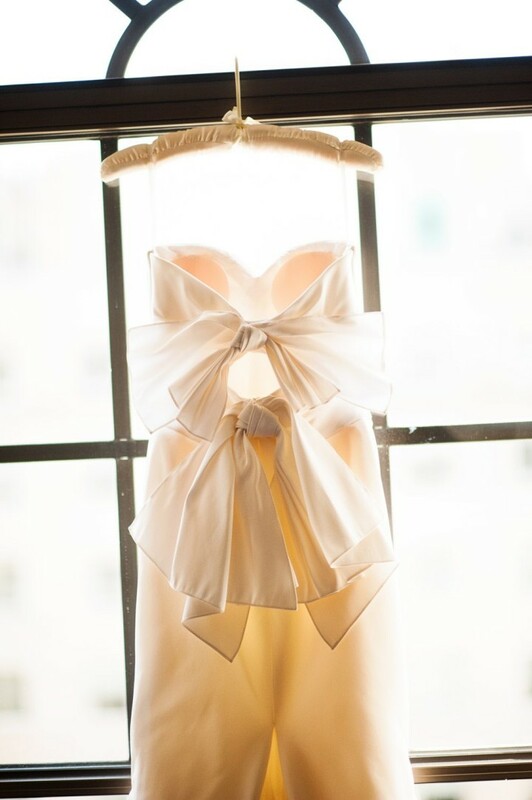 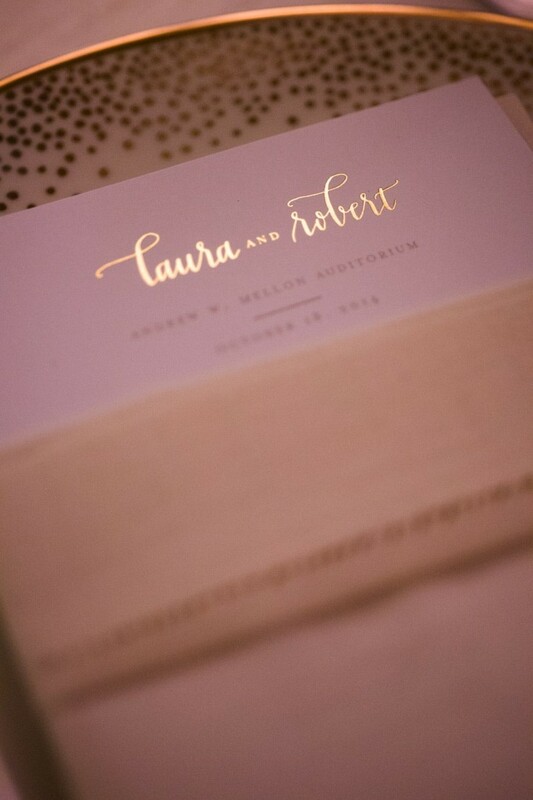 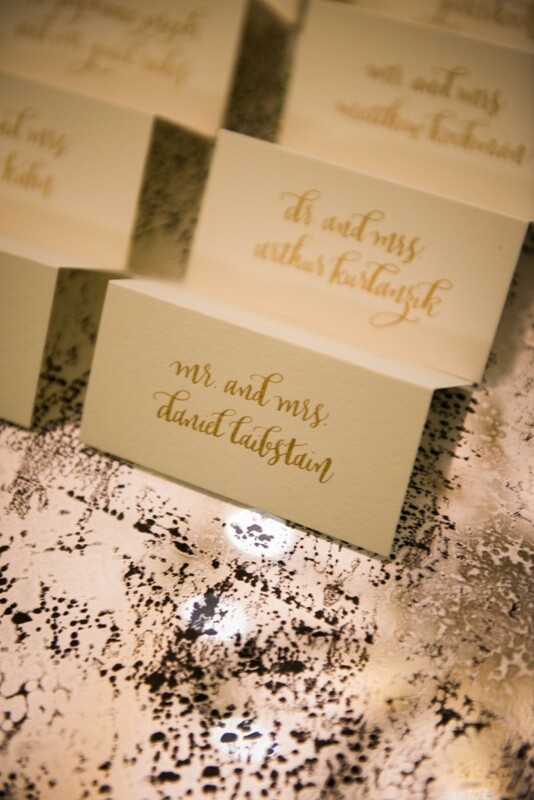 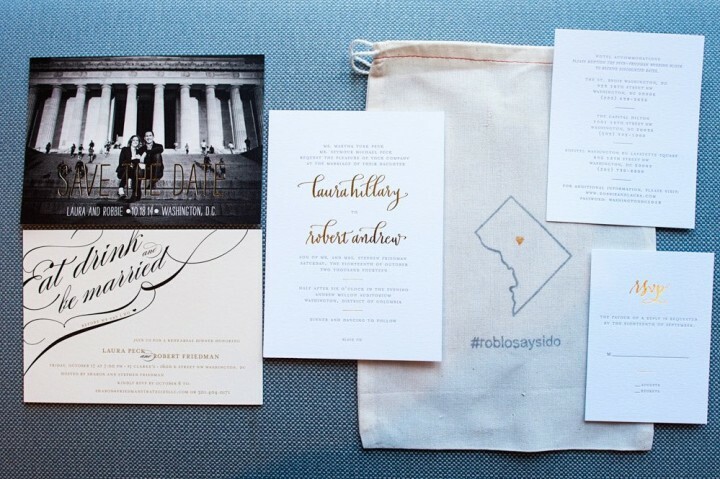 When a chic couple like Laura and Robbie tie the knot in the nation’s capital, you bet it’s going to be as sophisticated as it is chic. 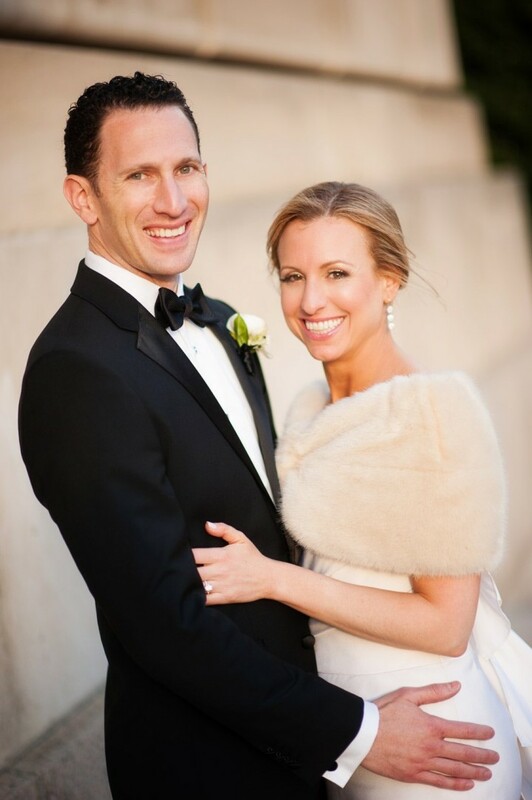 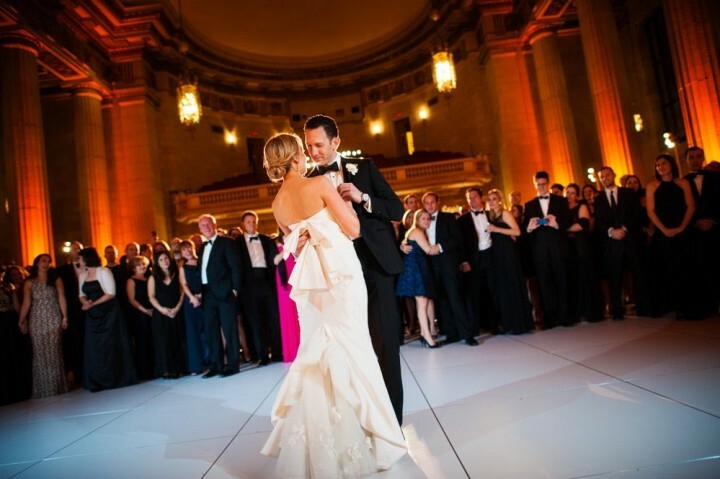 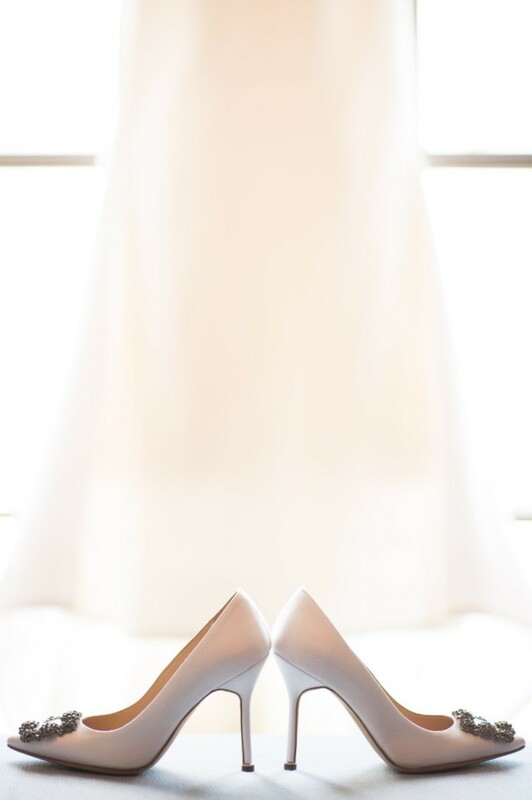 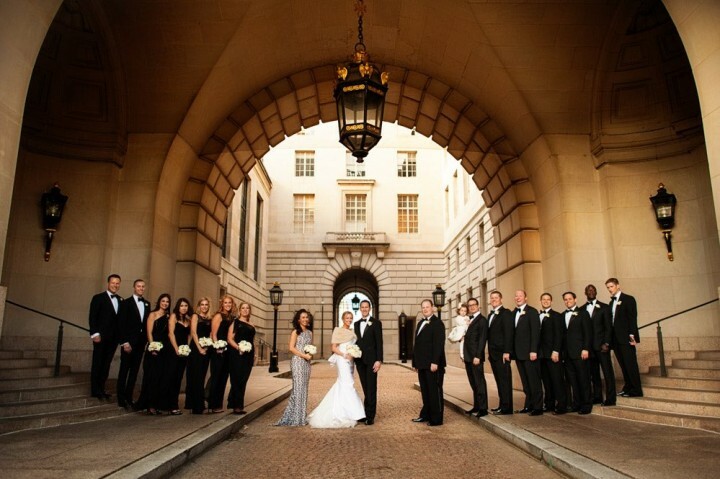 This beautiful couple got ready at the swanky St. Regis hotel and officially became husband and wife inside the gorgeous Andrew Mellon Auditorium. 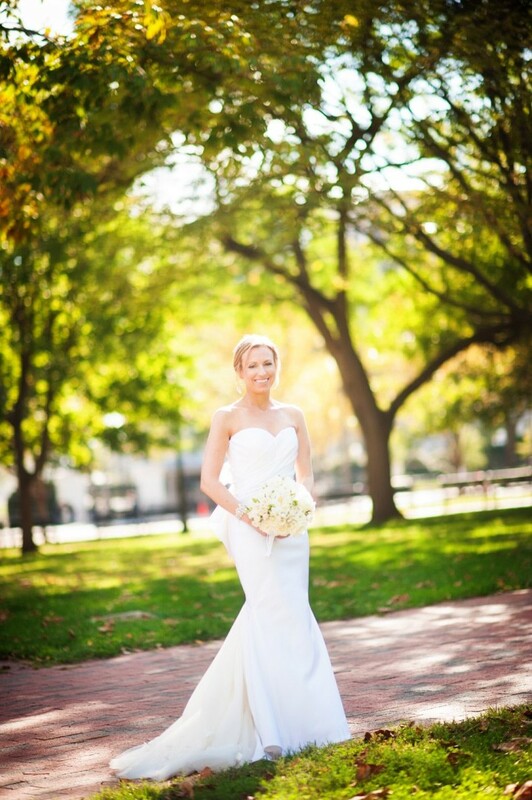 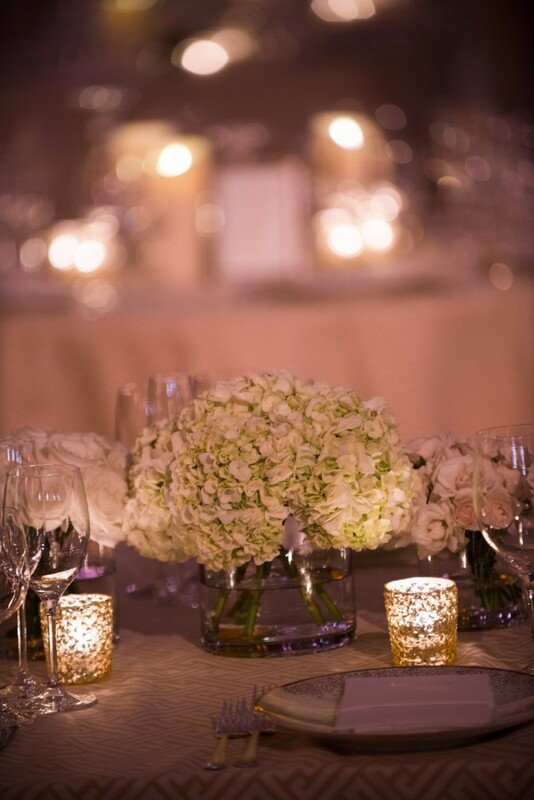 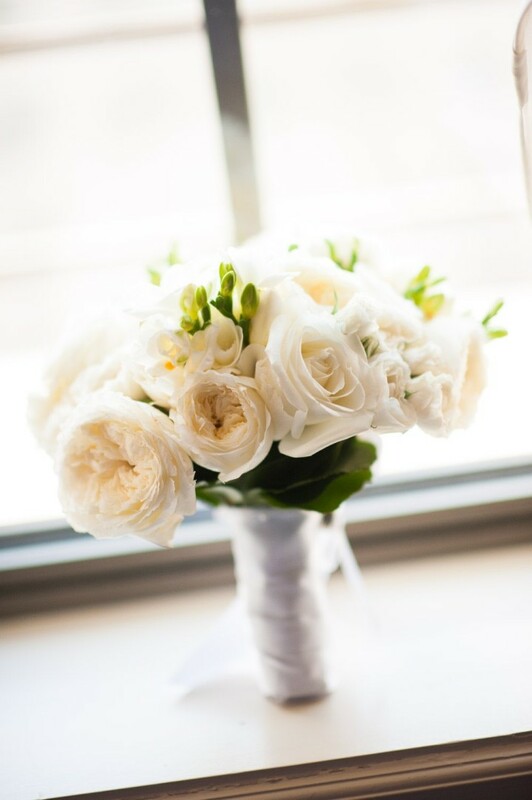 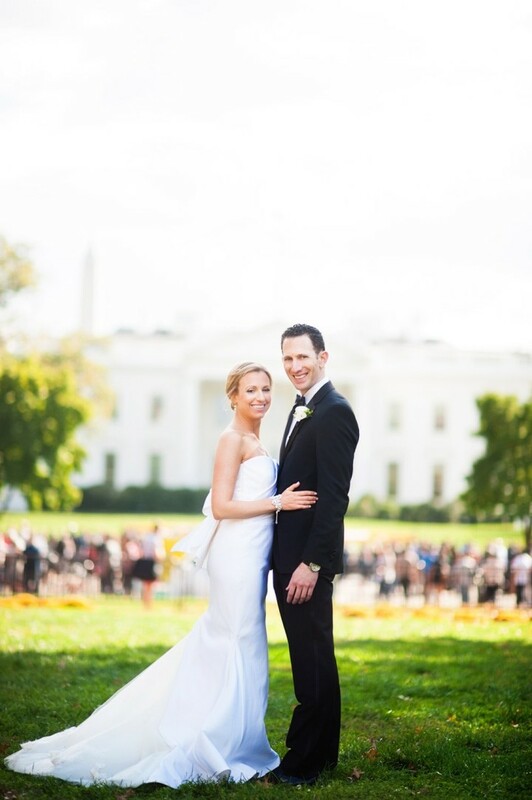 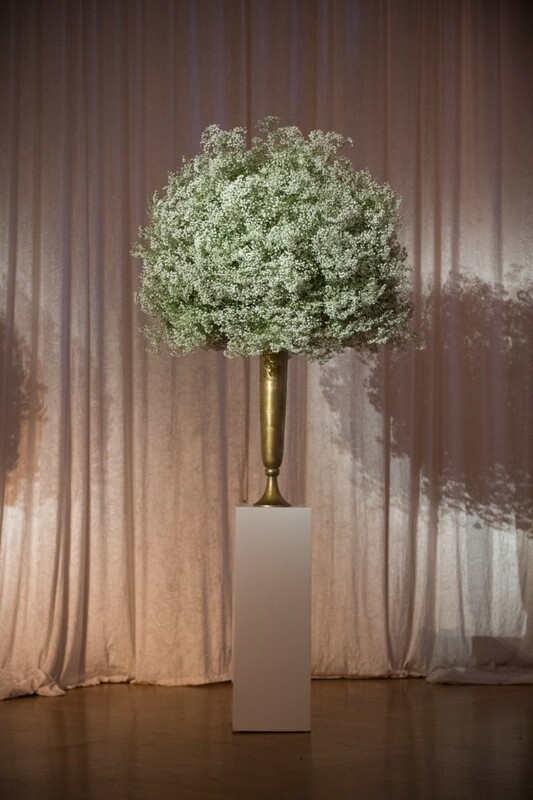 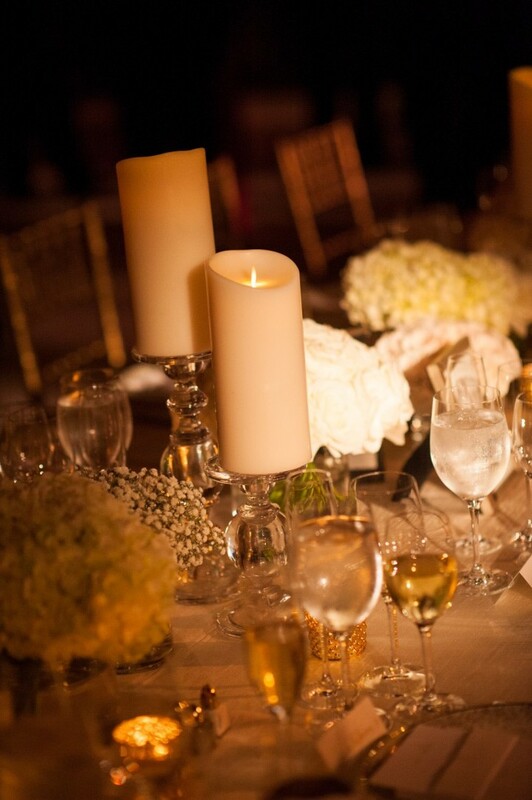 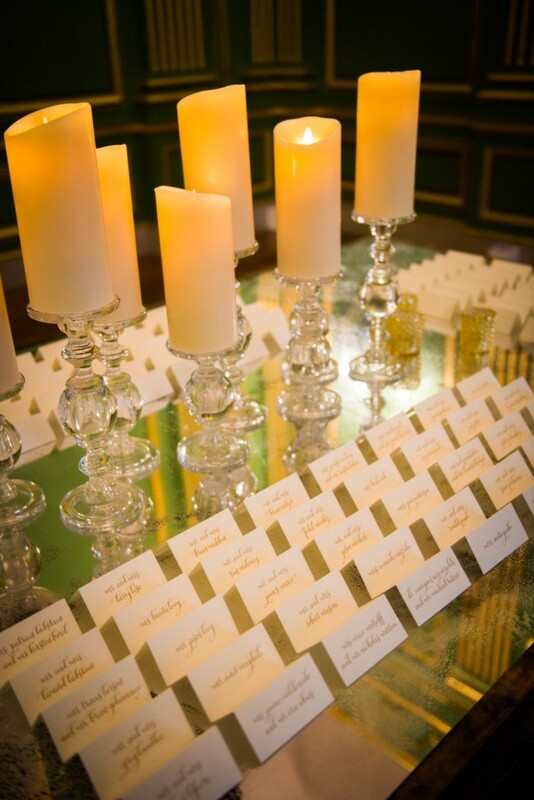 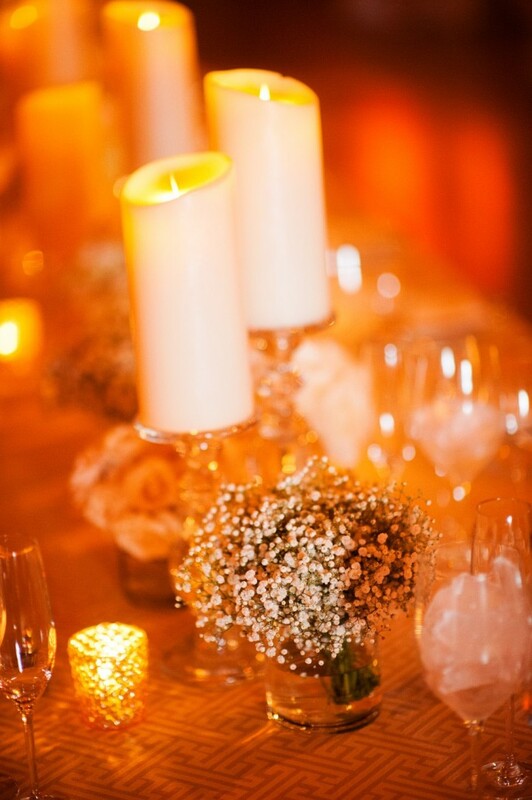 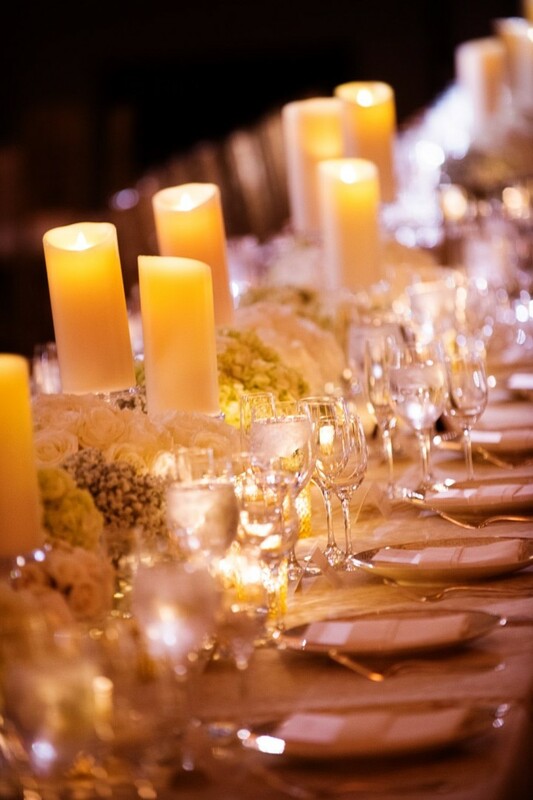 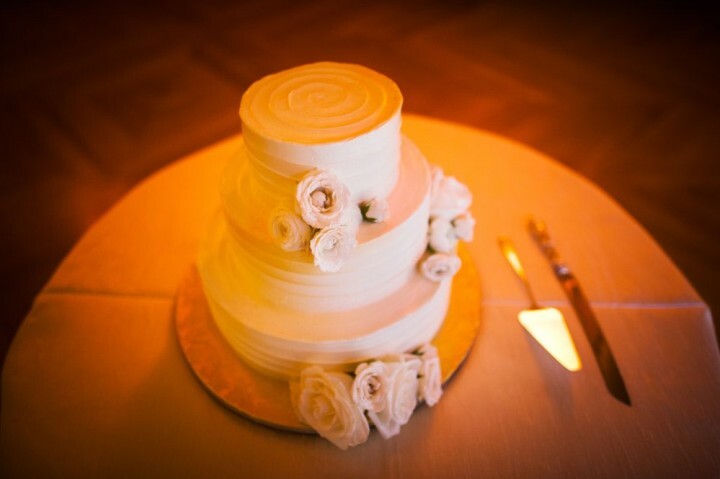 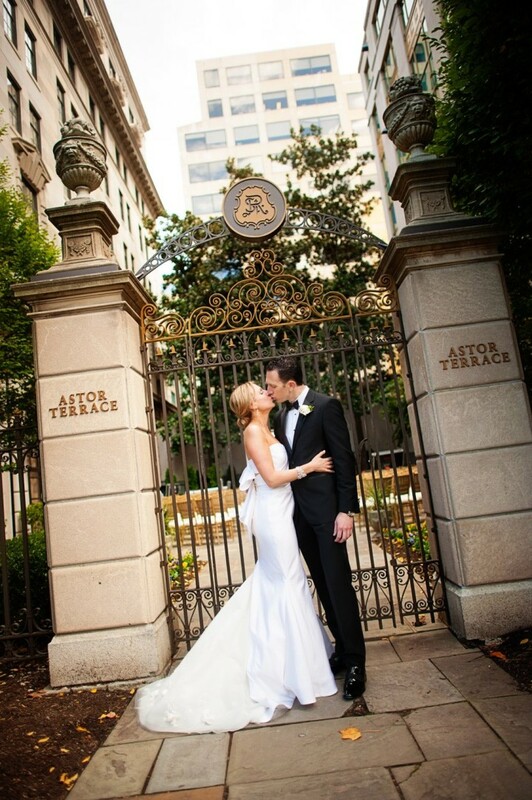 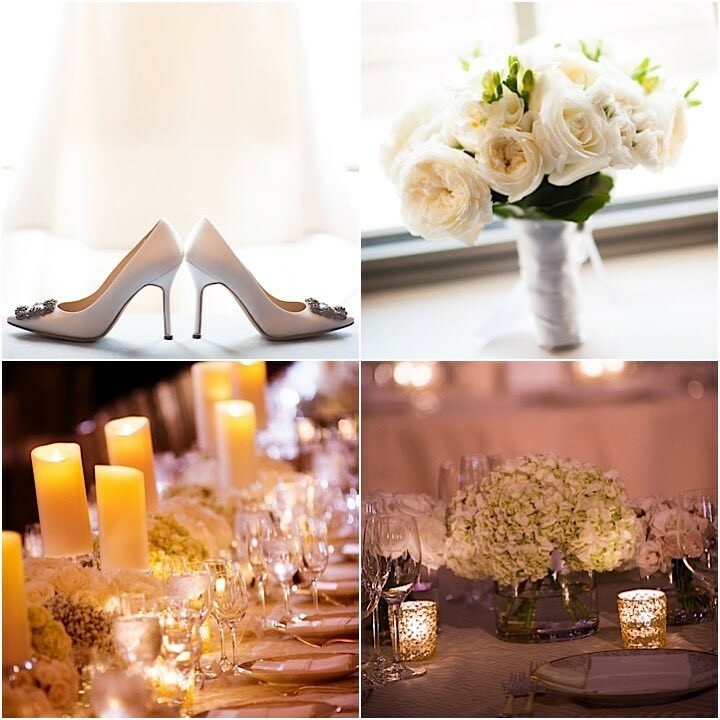 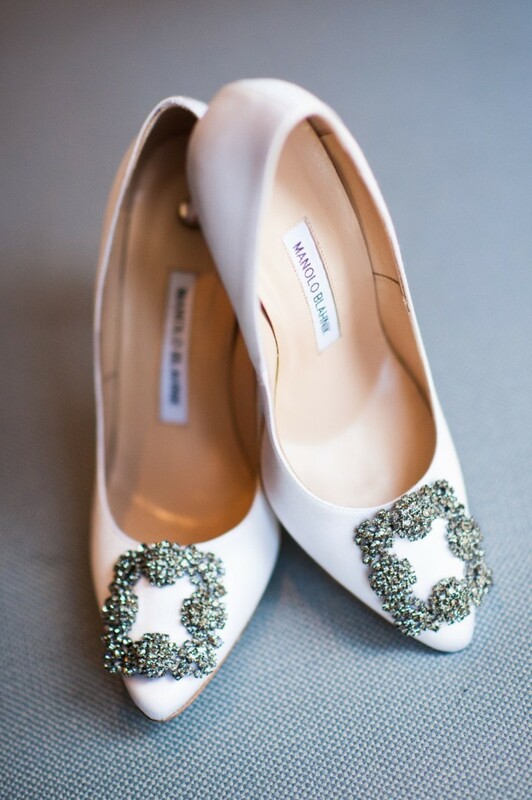 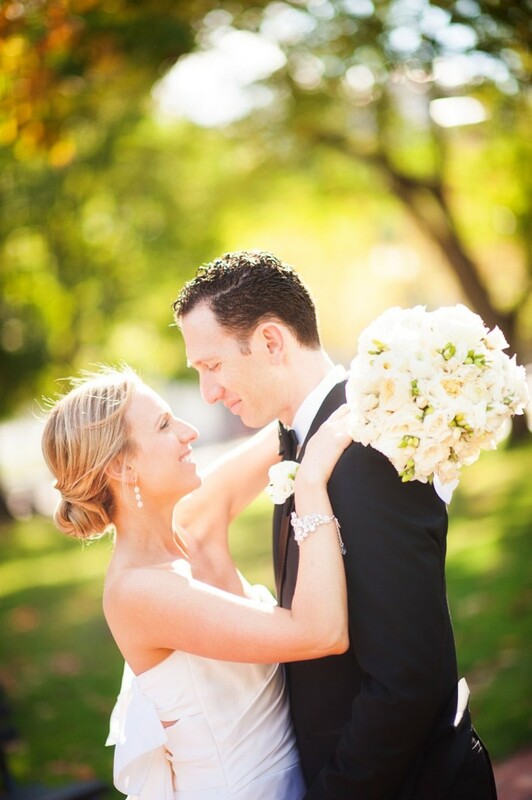 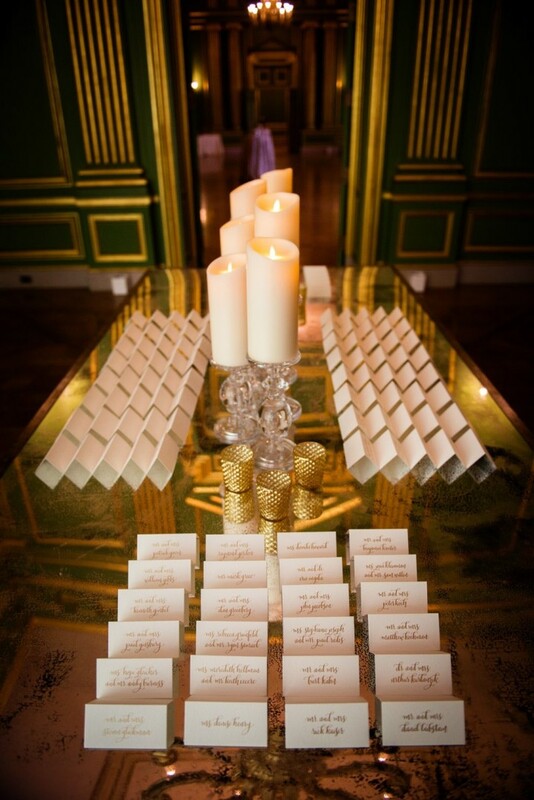 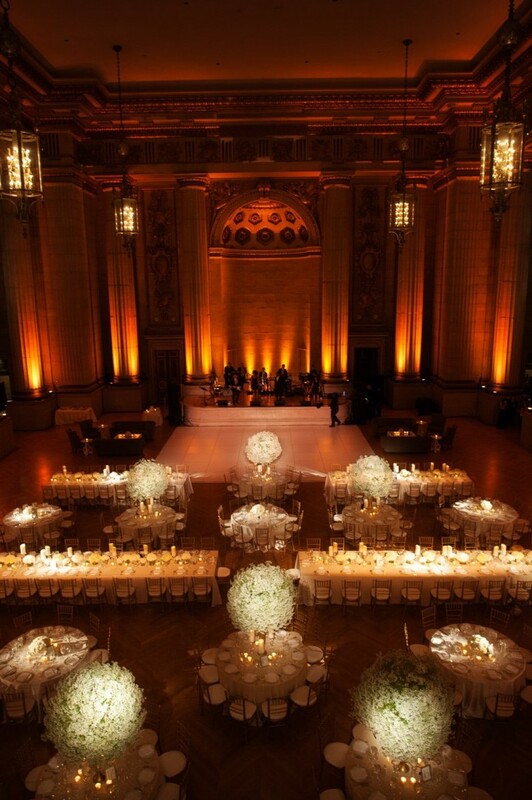 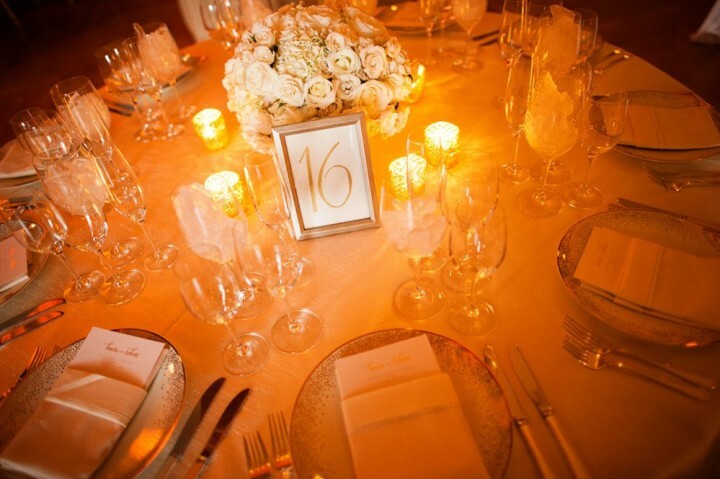 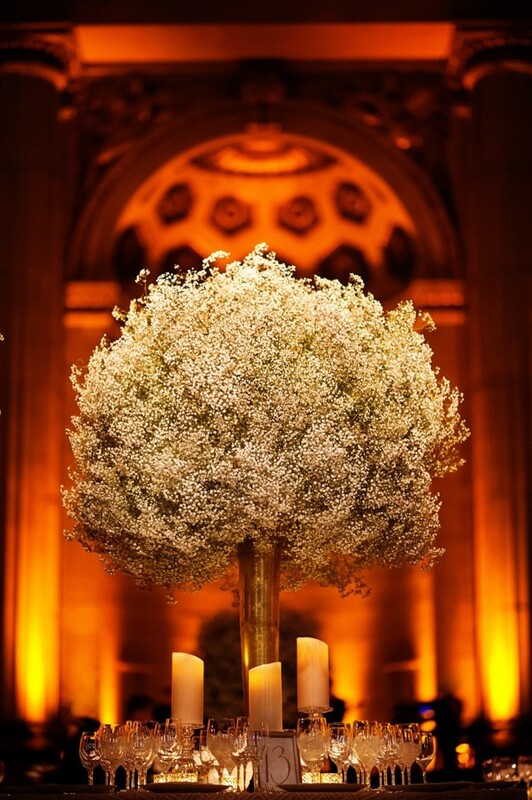 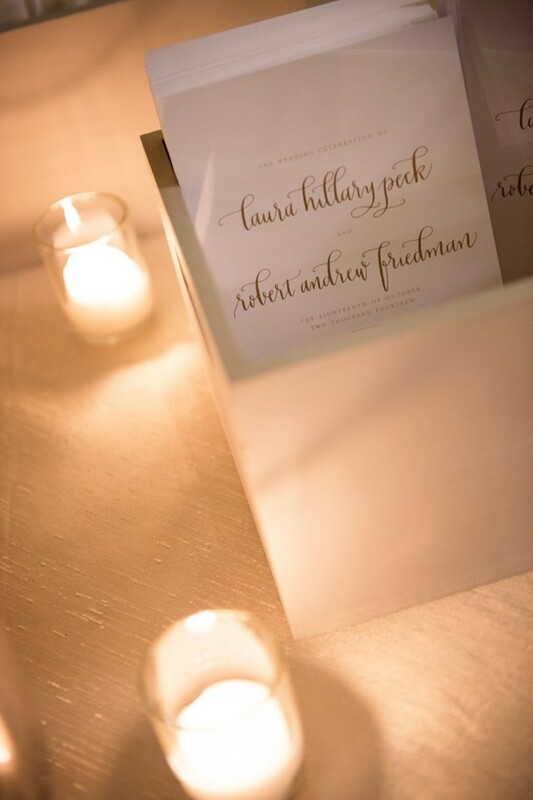 This sophisticated and elegant DC wedding was decorated with white and green flowers and tons of romantic candlelights. 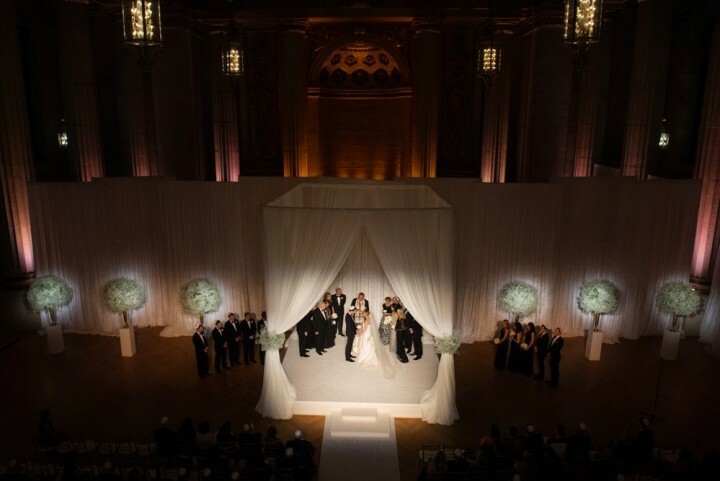 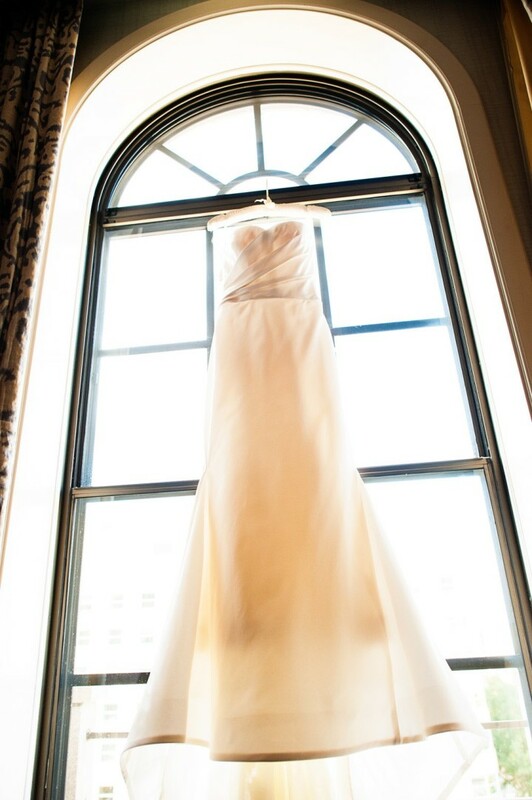 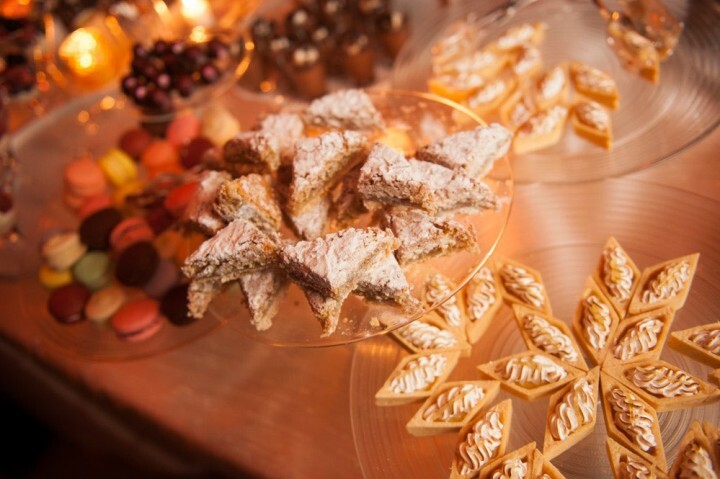 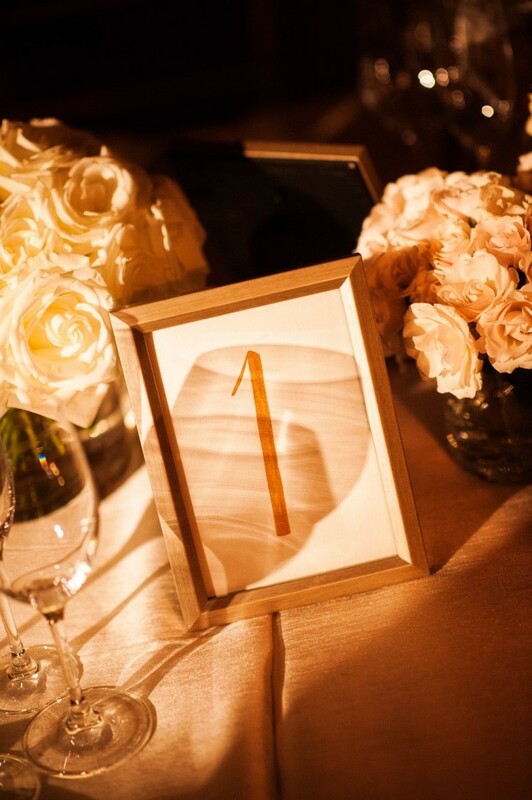 Kelley Cannon Events really transformed this venue and Connor Studios captured all the formal elegance from this chic DC wedding.